Temporary use of space can provide countless opportunities for exciting short-term projects. 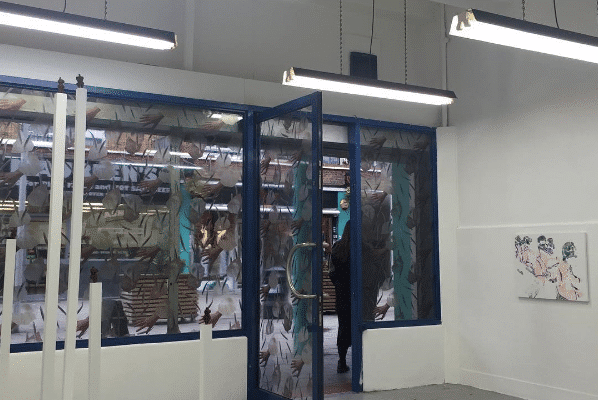 In November 2016, curatorial group SHELF assembled a group exhibition, MINCE, which celebrated a mix of established and emerging artists in an empty butchers shop in the heart of Chrisp Street Market for a two week period. On closing, the shop was initially used by somewhereto_ to allow young Londoners aged 16-25 to bring their creative and entrepreneurial ideas to life. 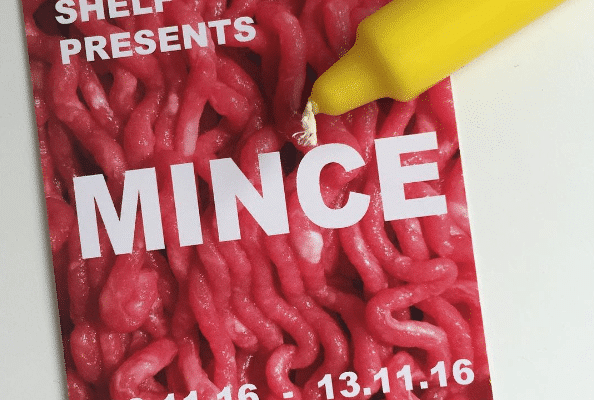 The space was then taken up by SHELF for their site-specific MINCE exhibition. Over 500 visitors came to take a fresh look at some raw talent of the art variety right in the heart of the market! Keep up to date with SHELF’s curatorial projects here.